The thing I am most excited about traveling to London is the shopping. More specifically the beauty products I can get! I do not have any fashion items on my shopping lists, but the beauty shopping lists are definitely longer than the London Bridge. 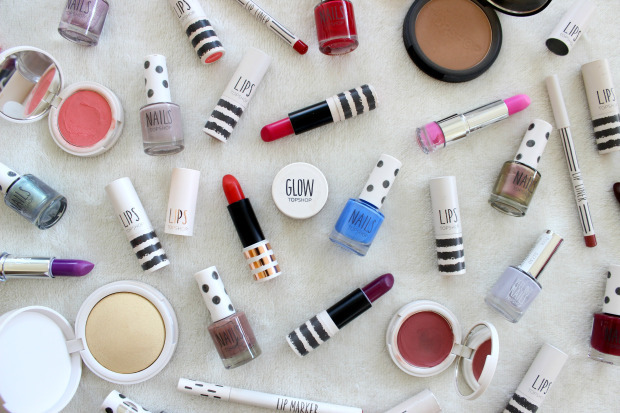 Here are the 10 beauty items/brands that I think you should check out when you're in London. 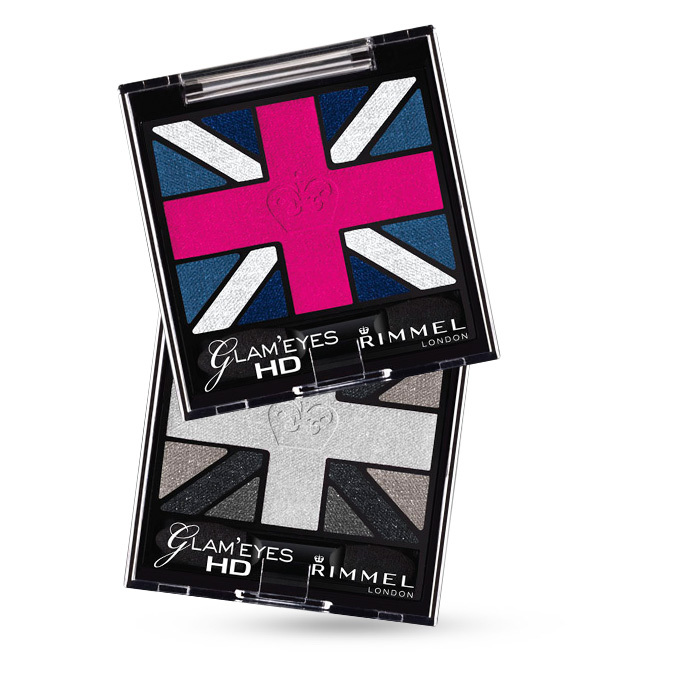 Rimmel is quintessentially British. With Union Jacks and a royal crown design on its palettes, this is on the top of my list for beauty shopping. Rimmel was a brand well-loved around the world, however, they didn't last long in Malaysia market. Their mascara was one of the best mascara I've tried. At a drugstore price, you can get really good quality products. And with Kate Moss as one of their team member, this brand is a great drugstore brand. It doesn't cost much, so it would be a great item for souvenirs for your girlfriends. 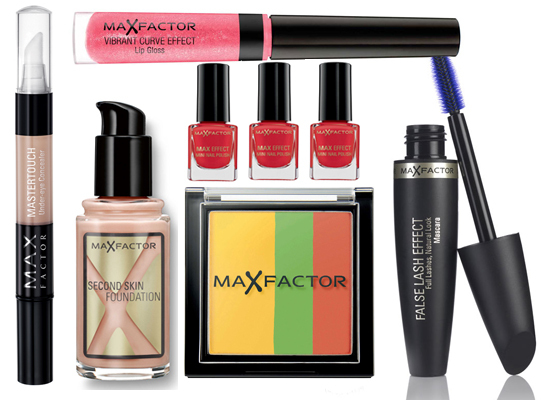 Max Factor face the similar fate as Rimmel. They landed Malaysia for a few years and then quiet down and disappeared. Max Factor has very good mascara and foundation. I remember trying the concealer and it is one of the best drugstore concealer. 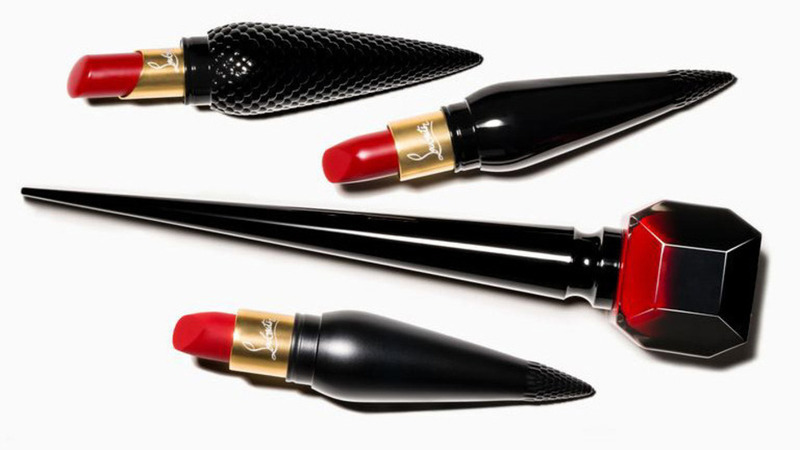 Christian Louboutin has the prettiest lipstick ever. The nail polish is really special as well. The bottle is so sharp you can stab your enemy's eyes with it. Anyway, I think you should at least get one of the lipstick because you will regret your entire life if you don't. There are a few different textures for you to choose. They also have lipglosses in a similar packaging, but transparent. You can get it from Selfridges. I am mentioning Huda Beauty again because the lip contours received too many hypes that we can't ignore. From the swatches and review, you know that it is one of the best matte liquid lipstick in the market. With Huda's high expectation on product quality, you can be sure that the lipstick won't disappoint you. If you manage to see the Rose Gold palette, be sure to grab it. It is one of the highly sought after palette among makeup artists. If you're a falsy lovers, do check out the man options of eyelashes as well. Huda Beauty is available at Harrods. Charlotte Tilbury is a celebrity makeup artist with star-studded portfolio under her wings. 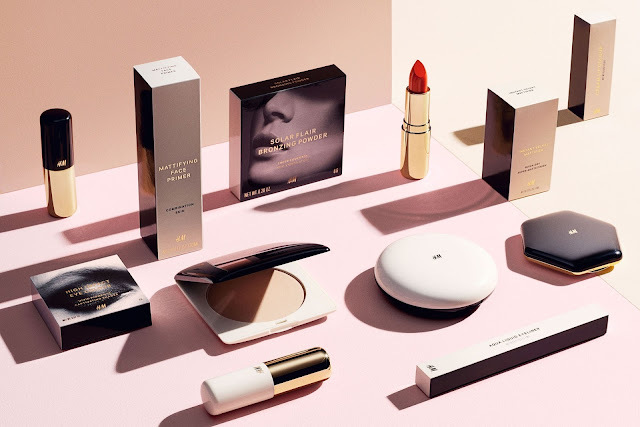 She has launched her own beauty line under her name. The recommended products are the lipsticks, eyeshadows, blush and bronzer. The shades are very neutral and wearble for daily look. For those of you who aren't a makeup trend-goer and prefer classic look, this is the brand for you. 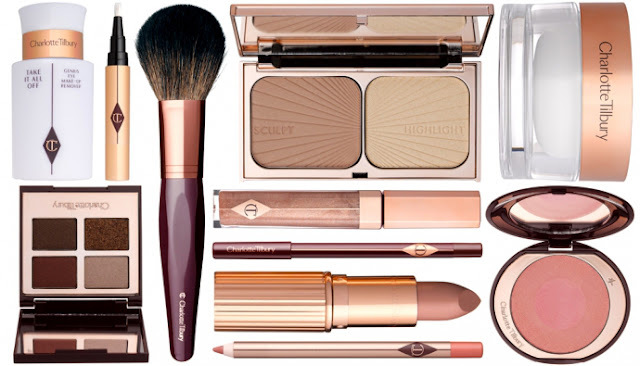 Charlotte Tilbury is available at Harrods. Of all the Youtube beauty guru, I personally feel that the Tanya Burr line is worth to try. The price point isn't high and it is in the drugstore selection. Compared to other beauty gurus that taking advantage of their fame to market their own brands, the Tanya Burr Beauty isn't like that. It is affordable and the packaging is very cute as well. The Tanya Burr Cosmetics is available at Superdrug. 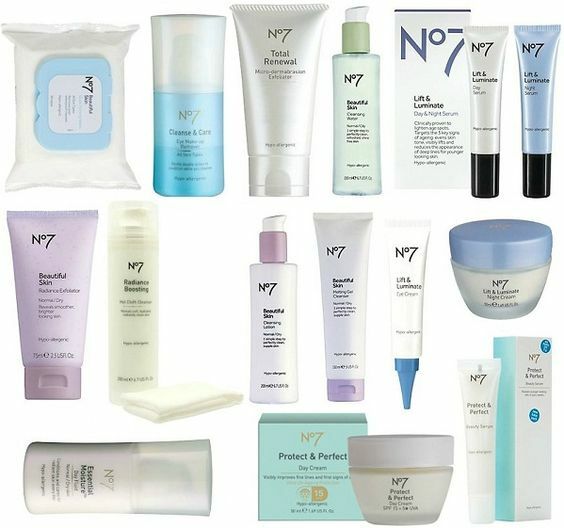 The No7 skincare brand is exclusively available at Boots, which is one of the leading pharmacy in UK. This brand has similar characteristic as Simple. It is suitable for sensitive skin and very mild. The price is around L'Oreal or Olay price range, so it isn't that expensive. If you have sensitive, do try out this brand. Yes, I know we have Topshop Beauty in Malaysia. But the Topshop Beauty in the UK isn't like the one we have here. They actually have variety of other beauty brands in their beauty section such as Lip Smacker, EOS, Tony & Guy, Tangle Teezer, etc. You can also find a other product range that aren't available in Malaysia such as Aircushion, Face mask, Contour palette, etc. H&M in the UK has one of the cheapest beauty brands in the UK. With just GBP7 you can get a bottle of perfume, GBP10 for an eyeshadow palette, GBP3 for eyeliner, and GBP5 for lip pencil, etc. You have really wide range and choices of shades as well, not to mention the packaging is as good as high end and luxury brands. La Roche Posay is another well-loved skincare brand in the UK. 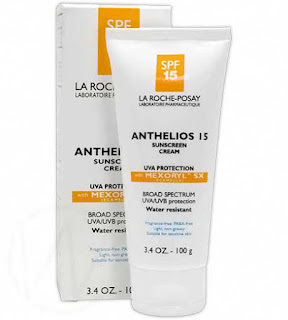 For those of you who are sunscreen addict (like me), you should try the La Roche Posay sunscreen. They have different varieties of sunscreen. 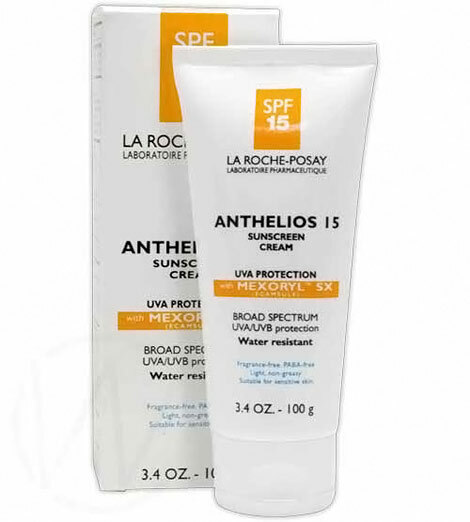 I have been following some London haul and it seems that most beauty gurus will stock up their La Roche Posay sunscreen when in UK. It is available at Boots. There are a lot more brands and products that I can recommend to you such as Anastasia (available at Sephora), but I think the above are the ones you should get if you have luggage weight concern. Another brand that I highly recommend you to get is the Jo Malone perfume. Since Jo Malone is based in London, you should check out some of their products there.